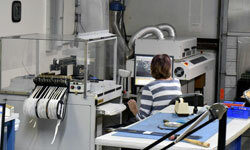 DDM Novastar designs and manufactures cost-effective surface mount assembly and through-hole assembly systems for low to medium volume PCB assemblers, including stencil printers, a variety of pick-and-place machine types, reflow ovens and ancillary processing equipment such as lead formers and component counters. Not sure what type of equipment you need? Use our handy Product Selection Tool. See us at booth 1633. We’ll be featuring a brand new product! Brian Osterhout brings prior APS Novastar electro-mechanical engineering skills to new product development. 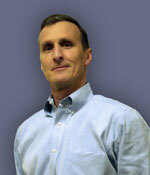 John Malboeuf returns to role as long-standing sales professional. 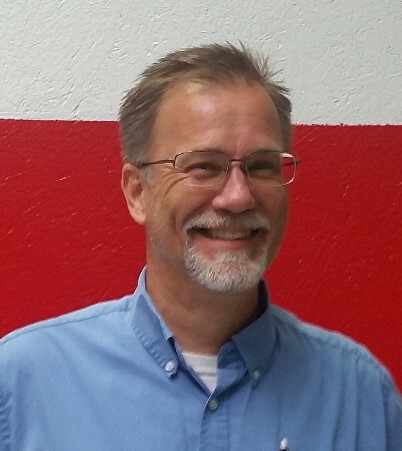 Long-time employee Rich Wendler returns to lead the Service & Customer Support Department. It's a story about durability, in both equipment and relationships.